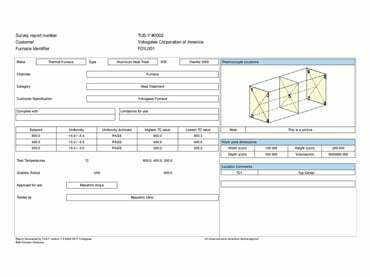 DAQManager is a software program that enables you to manage measured data from paperless recorders on a PC. Data loaded onto DAQManager can be quickly and easily searched by date/time, tag name, batch name, and other criteria. Channels recorded on different instruments and at different intervals can be displayed in the same trend graph. DAQWORX allows users to assemble a data acquisition system using recorders, data loggers, temperature controllers and measuring instruments without the need for programming. 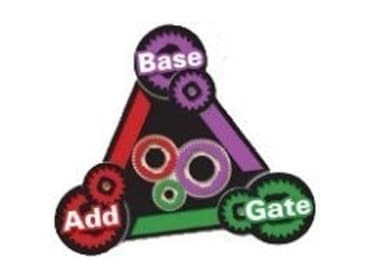 For added functionality, DAQWORX offers an integrated data acquisition software system that allows customers to connect high added-value software to their existing data acquisition systems, easily expanding the range of supported applications. 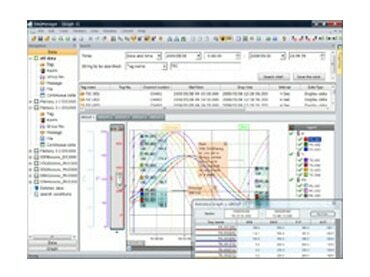 GA10 Data Logging Software is a program for monitoring and recording data from a PC. It saves time and effort by centralizing data from multiple devices across the network on a single PC. Data can be collected, monitored and recorded using either a simple or detailed setting mode. 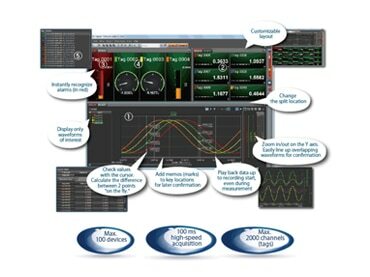 TUS software meets the rigorous requirement of AMS2750E standards. When combined with a data acquisition system, end users can easily perform temperature uniformity surveys. Based on the stability criteria and survey measurement, the software algorithm will automatically determine the survey result and generate a printable report that can be used for audit and data analysis.